Posted by Jon in Funko, News with 0 comments. 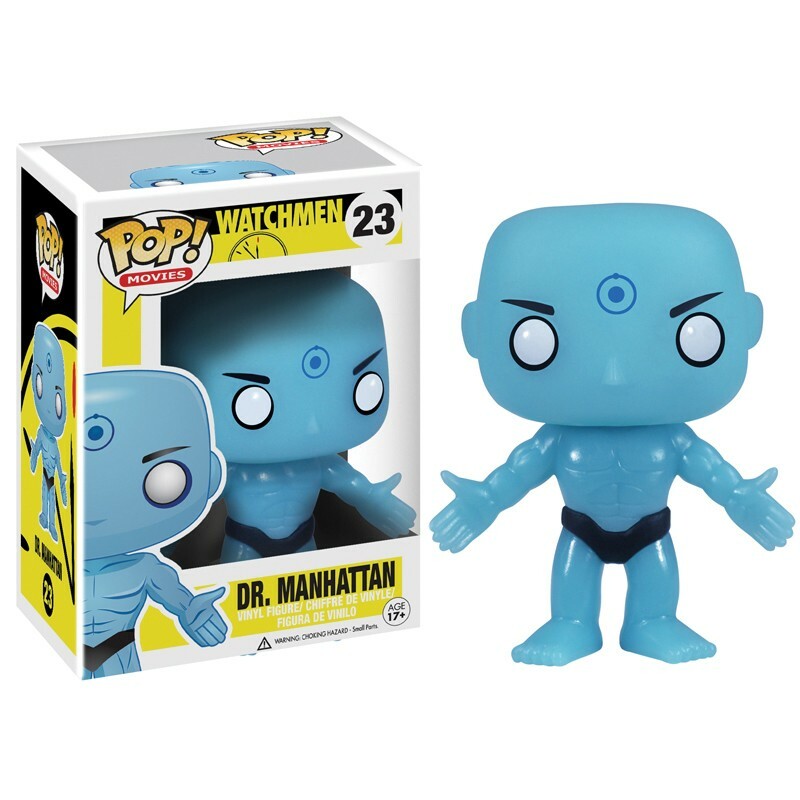 In the market for some Watchmen merchandise? Well Funko wants to add a couple new characters to your POP! 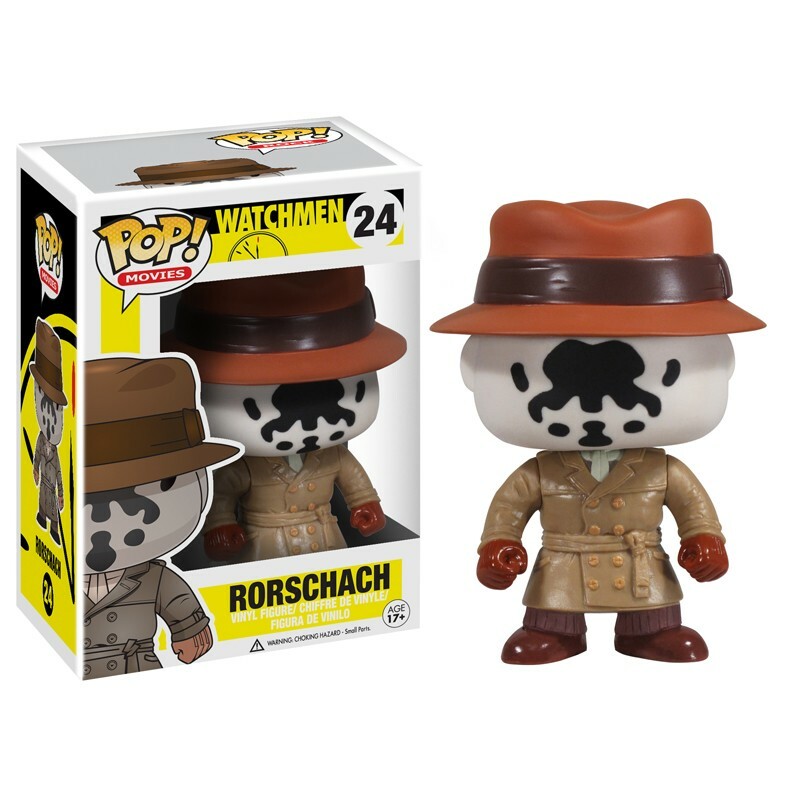 Movie shelf as they unveil Rorschach and Dr. Manhattan, based on the 2009 Watchmen film. This set is due out June 20, 2013 and will cost around $10 each. Stay tuned here for more hot news on Funko’s new releases!